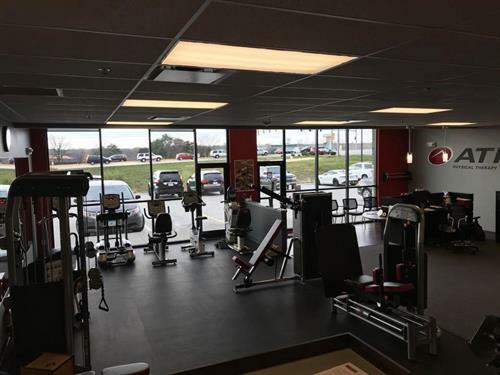 ATI Physical Therapy offers morning, afternoon, evening hours Mon-Fri, and Saturday by appointment. (IASTM), Kinesio Taping®, and joint mobilization techniques. ATI is a privately held, nationally recognized healthcare company, specializing in outpatient rehabilitation and adjacent healthcare services. With a focus on delivering a remarkable experience to every patient, every day, ATI has more than 700 locations from coast to coast. 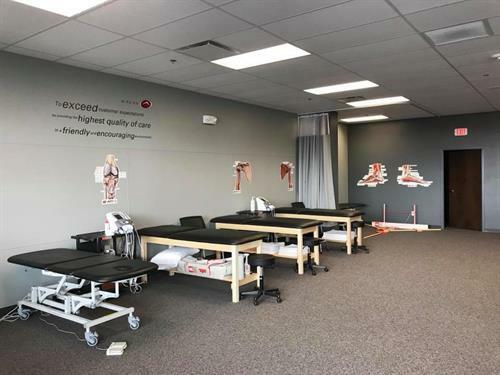 ATI was named “Best Physical Therapy Practice in the Nation” by ADVANCE magazine, and was one of the first physical therapy companies in the country to achieve URAC Core Accreditation, a mark of distinction that recognizes its commitment to quality healthcare. Based in Bolingbrook, Illinois, ATI gives back to communities across the country through the ATI Foundation, a non-profit established by ATI, which has provided more than $4 million in resources and funding to children with physical impairments. 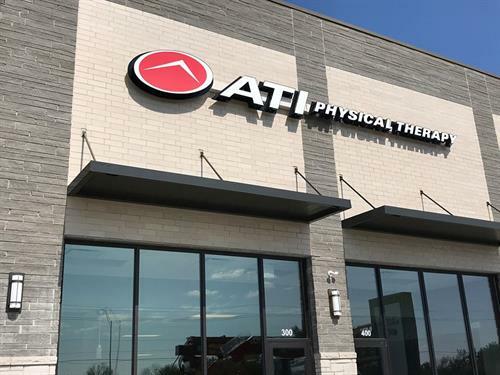 For more information on ATI Physical Therapy, and a complete list of clinic locations, services and the ATI Foundation, please visit ATIpt.com. Conveniently located off the I-80/35 West interchange on Hickman Road. In front of Life Time Athletic and across the street from Menards. We are located between Caribou Coffee & Great Clips.